Over the next several days and weeks we’ll be posting up another part of the guide. In today’s guide I’ll be looking at more important parts that are located on the mainboard inside the smartphone, specifically the memory (or RAM) and the on-board and external storage (ROM). If you are wondering where the RAM usually can be found, you’ll find it in most cases directly on top of the SoC in what is known as a package-on-package (PoP) set-up. This allows the SoC direct access to the RAM and the close proximity means less heat output and power consumption. If there is not enough space on top of the SoC, often you can find the remaining RAM in neighbouring chips. First and foremost when it comes to looking at a smartphone’s RAM is the size. It’s fairly straightforward here to see that more is better, as the larger the capacity the more information can be stored and accessed quickly by other subsystems. Generally you shouldn’t be concerned about more storage using more power, because while it does, this is only a small fraction of the system power and is easily surpassed by the display and processor’s needs. Combined with a clever operating system, copious amounts of RAM aren’t necessary. Smartphone applications generally use a small amount of RAM (around 50 MB), and so lots of these applications can run simultaneously. 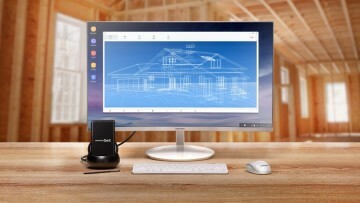 The OS might decide while multitasking to suspend the applications that are not being used at the time, saving RAM and freeing it up for use for other applications. This is why Windows Phones appear to be so smooth and responsive when the devices it runs on may only have 512 MB of RAM. However that’s not to say that large amounts of RAM aren’t useful. Games, and those that are 3D in particular, can consume huge amounts of RAM storing game graphics, textures, 3D models and sound. While having 512 MB may seem smooth for running basic applications and the operating system, it may not be enough to store game information without resorting to annoying and frequent loading screens in high-end games. In my experiences playing and monitoring game usage on my Android smartphone (which has 1 GB of RAM) I have rarely seen games using more than 300 MB of RAM. 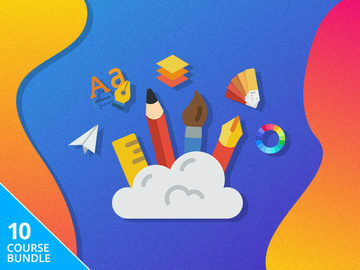 However when you couple this with important operating system components, like messaging, dialer and the homescreen application that always run in the background, you’ll see that more than half of the 1 GB of RAM available is being used. On a system with just 512 MB of RAM playing the same game, performance could be worse. RAM speed is something that is often overlooked by people when measuring the performance of a smartphone, and makes up the other critical part of how well the memory performs. Sure, having large amounts of RAM is nice, but it’s only nice when it can be accessed quickly and this is where the speed comes in. Like with your desktop computer there are three major areas of the memory that affect its speed: the clock speed, type of RAM and the amount of channels. How exactly these three things affect the performance is complicated and confusing to explain, but basically you are looking for a higher clock speed on multiple channels. The clock speed directly affects the input/output (I/O) speeds of the RAM modules, with a higher clock speed indicating that the module is capable of adding more information to the memory chips per second. To save power mobile RAM does not reach huge clock speeds (generally 300-500 MHz), but for smartphone applications this should be more than adequate. The type of RAM affects several things to do with performance, such as how effective each clock cycle is at adding information to the module and how much power per MHz the chip consumes. Like with computers, memory comes in the form of double data rate synchronous dynamic random access memory, which is a huge mouthful and usually abbreviated to DDR SDRAM. While current generation PCs use the third version of DDR SDRAM (DDR3), smartphone SoCs mostly use LPDDR2, where the “LP” stands for low-power. LPDDR2 is mostly similar to standard DDR2 except that it uses less power (hence the name) which does degrade performance. 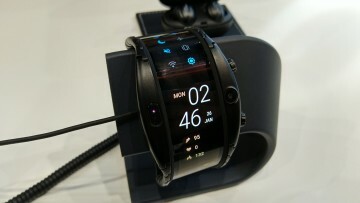 DDR3 interfacing capabilities will be introduced in upcoming smartphone SoCs. Memory channels do little in real-world performance to improve the speed of a RAM set-up, but basically the more channels you have the less likely there will be for a bottleneck in the memory controller. Dual-channel RAM is comparable to dual-core processors, where two RAM modules can communicate in parallel to the CPU bus. Most smartphones have single-channel memory with a few SoCs here and there, like the Snapdragon S2s (but not S3s), adopting dual-channel. As there is rarely a bottleneck caused by the RAM the channels can be ignored in most circumstances, with the clock speed being far more important in terms of speed. 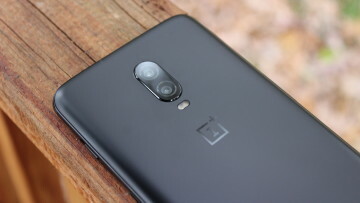 The last thing that must be mentioned about smartphone RAM is that there is no dedicated video RAM for the graphics chipset, meaning any RAM the smartphone has is shared between the processing cores and GPU. Due to the system-on-a-chip design that incorporates the CPU and GPU on the one die, this shouldn’t be an issue in terms of performance. Like RAM, internal storage is critical to a smartphone’s operation; without any place to store the operating system and critical files there would be nothing for the phone to do. Even if a phone has no storage accessible to the user, there will also be some form of internal storage that stores the operating system. Depending on the operating system loaded on the device, and the device itself, there are multiple storage chips inside the device. These chips may then be partitioned into several areas for different purposes, such as application storage, cache and system files. Normally the chip that stores the system files is called the ROM for read-only memory; however this is a bit of a misnomer as the memory here can actually be modified through system updates, just not by the end user. 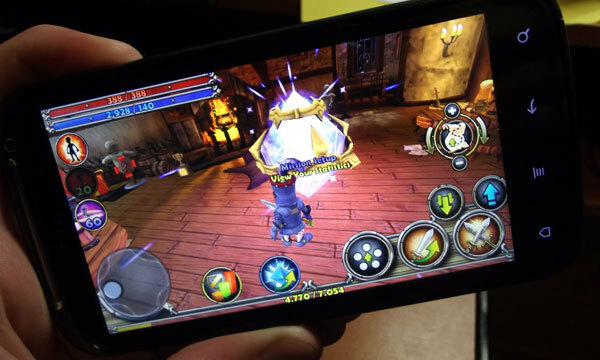 Some devices, such as the Samsung Galaxy S, have a multi-ROM set-up. One memory chip is smaller around 512 MB, but faster, and stores the main system files, cache and application data in separate partitions. The second chip is larger, and is usually a 1-2 GB partition of the user storage that is slower but allows for storage of applications. In these systems having a full 2 GB of fast access memory may be too expensive to include, so lowering the size to just accommodate the operating system and using the cheaper user storage for the remaining non-user-accessible data is a better option. It creates a good balance between performance and cost for the manufacturer. 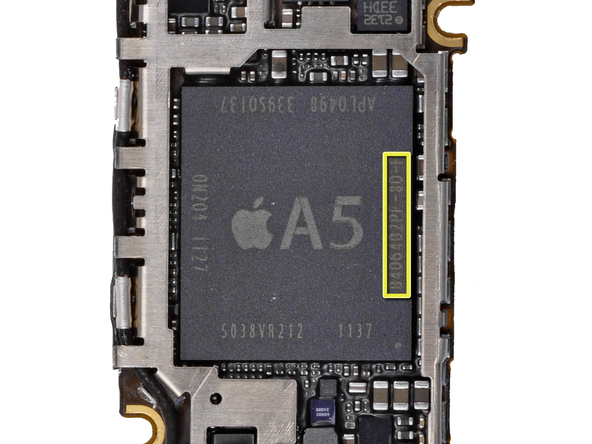 Other devices such as the Apple iPhone 4S and Motorola Droid Razr prefer to include just one storage chip that sits, in terms of performance, between the two chips used in a multi-chip set-up. 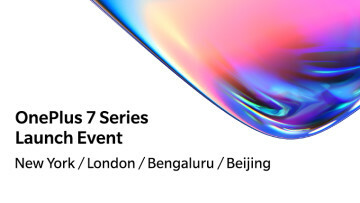 The phone may be stated to include 16 GB of internal storage, but after a 1-2 GB system partition and (in the case of the Razr) a 4 GB application partition the user accessible storage may end up as low as 8 GB. Performance of internal storage chips are, generally speaking, better than you would achieve with external microSD cards. As the chips are directly soldered to the smartphone’s mainboard and can be made to specially interface with the SoC used, the read/write speeds attained are usually quite good: in my testing I usually achieve above 6 MB/s write. 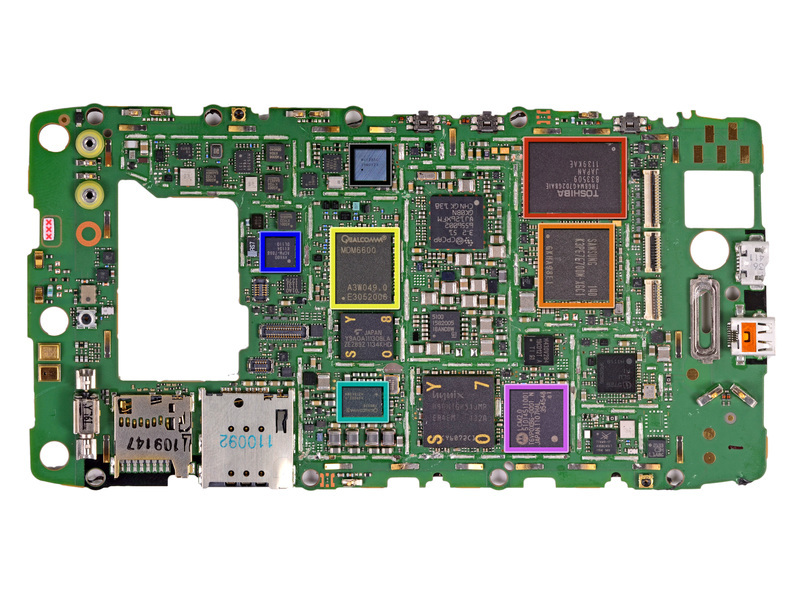 Sometimes companies cheat and don’t solder user-accessible internal storage to the mainboard, instead putting a microSD card in a hidden slot that can’t be normally accessed by the user. This was particularly prevalent on early generation Windows Phones such as the HTC Trophy and HTC HD7 and has few benefits. Sometimes user removable storage is called “external” storage due to the fact that it can be removed, but this is somewhat silly as the card inserted into the device is more internal than it is external. Nowadays all smartphones that have user removable storage use microSD cards, with a few tablets offering full-sized SD card slots. Out of the three major smartphone operating systems (iOS, Android and WP7), Android is the only one that really supports removable storage. With iOS devices such as the iPhone, Apple does not include any method for expanding storage, instead giving users generous internal storage they can use for applications, videos, music and so on. 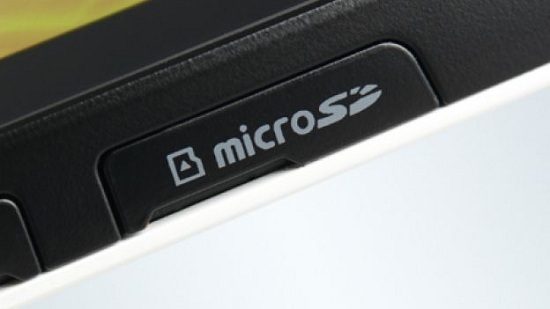 Windows Phone is unusual in that there is one device with a user accessible microSD card slot: the Samsung Focus. 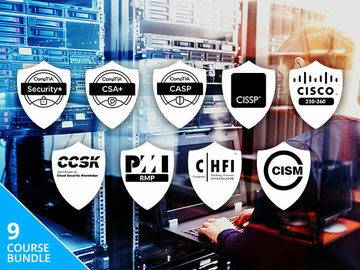 However, any cards that are put in the device have heavy security features activated that mean the card cannot be read in other devices or in your computer, leaving management software as still the only way to change what is on your device. Proper user removable storage support is said to be coming in a future Windows Phone update. When it comes to Android there are two implementations of user removable storage: it’s either the only user accessible storage or it complements the internal user accessible storage. If it complements what is already available, there will be a separate system partition for the external card such as /sd-ext or /mmc that some applications, such as music and video players, can access. Often applications that download data to the “SD card” will actually download to the internal storage in situations where there are both available (unless there is an option). MicroSD (and standard SD) cards are available in three different size classes. The original SD specification allowed cards up to 2 GB in size, and then SDHC (SD High Capacity) increased the size limit to 32 GB. Recently SDXC (SD Extended Capacity) increases the limit all the way up to 2 TB, but SDXC cards are not supported in most new smartphones, meaning the maximum expansion of storage rests at 32 GB. 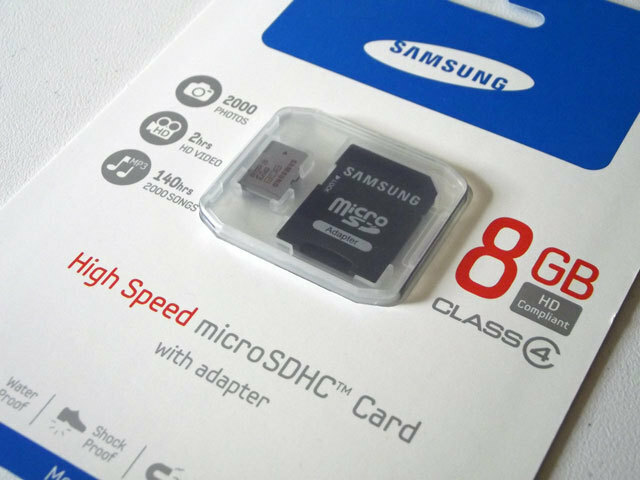 Apart from size, the other important thing to consider when purchasing a microSD card for your smartphone is the speed, which is stated as a “Class” on the packaging. Luckily the class number is very easy to understand as it directly corresponds to the minimum write speed of the card in MB/s. A card that is rated as Class 4 will be able to be written to at a minimum of 4 MB/s, and Class 10 at 10 MB/s. Classes can go as high as the manufacturer wishes within the specifications of the card, and generally a higher class means the card will be more expensive but a better performer. For microSD cards the best you can get is a 32 GB Class 10, which usually cost around US$40; these cards will often outperform the internal storage of your device assuming it can handle 10 MB/s write speeds to the removable storage. With the right combination of a device with 64 GB of internal storage with a microSD card slot, such as the Samsung Galaxy Tab 7.7, you could potentially have 96 GB of user accessible storage if you added in a 32 GB microSD card.